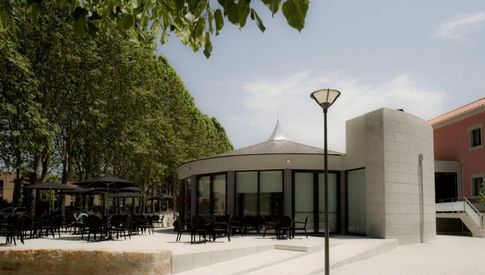 With the lush landscape of the Vidago Palace park as scenery, the Primavera Perfume Hotel Bar is a modern space, quietly welcoming, inviting to a morning snack, moments of conversation, reading or a simple afternoon of leisure on the terrace sponsored by the shade of centenarian plane trees At night, the light of the stars and the intimate atmosphere, provide a perfect and relaxed end to the day. 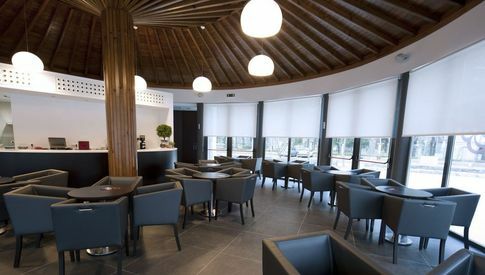 Enjoy pleasant moments at the Primavera Perfume Hotel Bar, where you can enjoy light meals as well as a magnificent menu of teas, coffees, juices, liqueurs and digestives. The Primavera Perfume Hotel Restaurant , also open to the outdoors, offers you a varied offer with regional and exquisite cuisine. Located in a space of elegant modernity, punctuated by the comfort of the decoration and the abundant natural light, it has 84 seats distributed over 150 m2 of area. 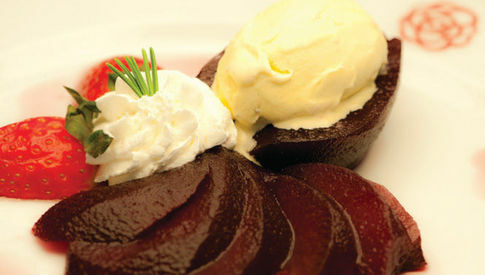 The Primavera Perfume Hotel Restaurant combines a distinctive and pleasant space with a traditional and innovative menu. 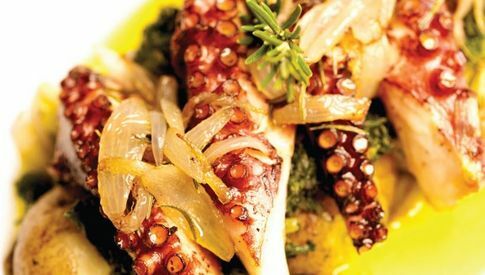 Considering the geographic area, history and traditions of the region, the regional gastronomy merges with the international, in a context one. Involvement of the senses and sensorial stimuli, allows us to taste the most traditional and fresh flavors, in a careful and appealing presentation.